CHENNAI: Former Governor of the Reserve Bank of India Raghuram Rajan interacted with high school students in a webinar organized by Krea University on Friday. Hundreds of students registered from 30 cities across India and abroad to participate in the online interaction. The conversation centered on “Economics for the 21st Century and the significance of new universities like Krea”. 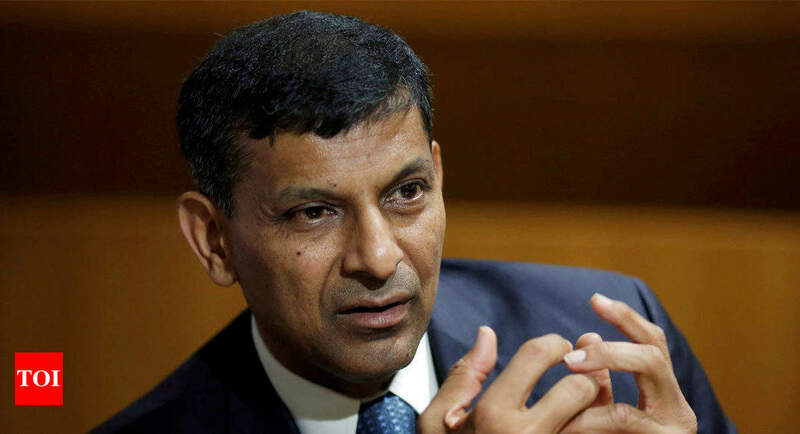 Rajan expressed the need for an inter-disciplinary approach where economics integrates with history, politics, psychology, sociology and emerging fields like data-science to better understand and solve real-world problems. Education, he said, should become experiential in nature, enabling students to not just consume information, but also use it effectively in the real world. During question time, students asked questions covering a wide range of topics such as automation, Artificial Intelligence, inflation vs deflation, crypto currencies, monetary policy and the need for new institutions.